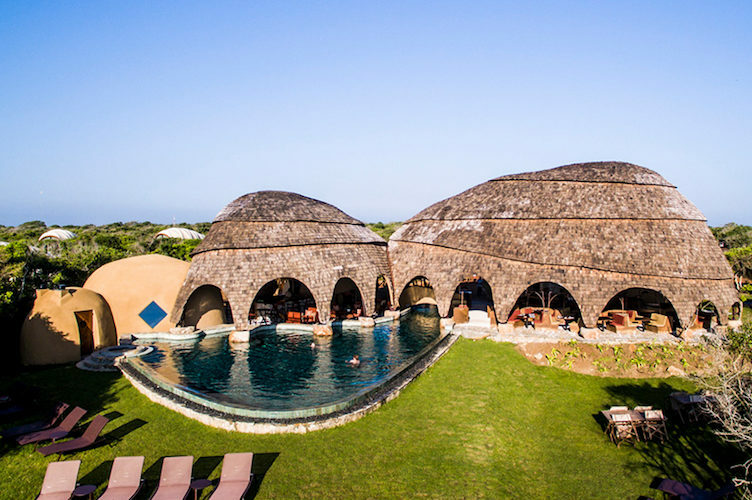 Hospitality projects include Bambu Indah Resort in Bali, Wild Coast Lodge in Sri Lanka, Ecolodge in Sumatra, and a vocational training restaurant in Siem Reap, Cambodia. 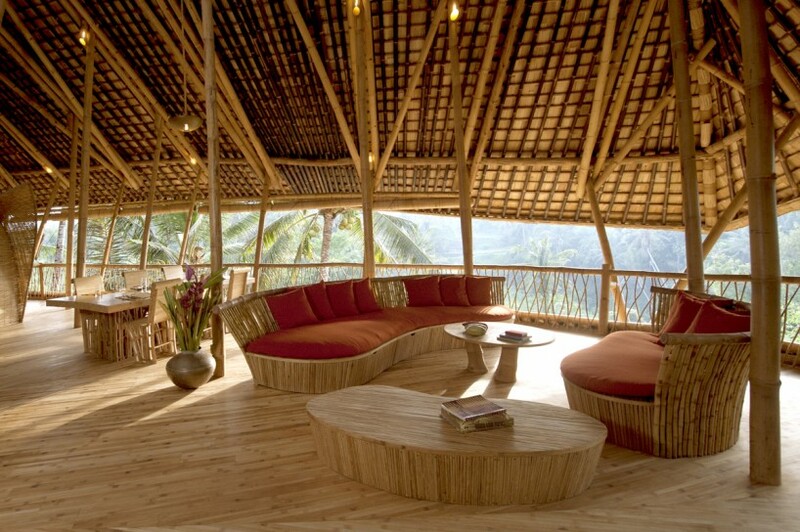 The possibilities with interiors are endless for bamboo. 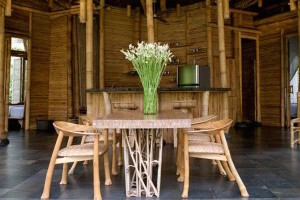 From flooring to furniture, lighting fixtures to facades and small housewares, bamboo can be used in internal applications in regions where it’s unsuitable for exteriors. 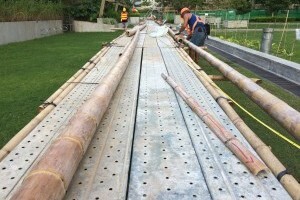 Though used for centuries to build shelters across the world, modern design has created a path for bamboo applications in luxury residences in tropical climates. Clients include IBUKU, led by Elora Hardy, in Bali. 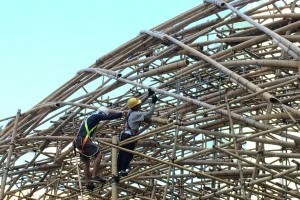 While bamboo is making its debut in luxury construction now, it’s still part of the solution for affordable housing worldwide. 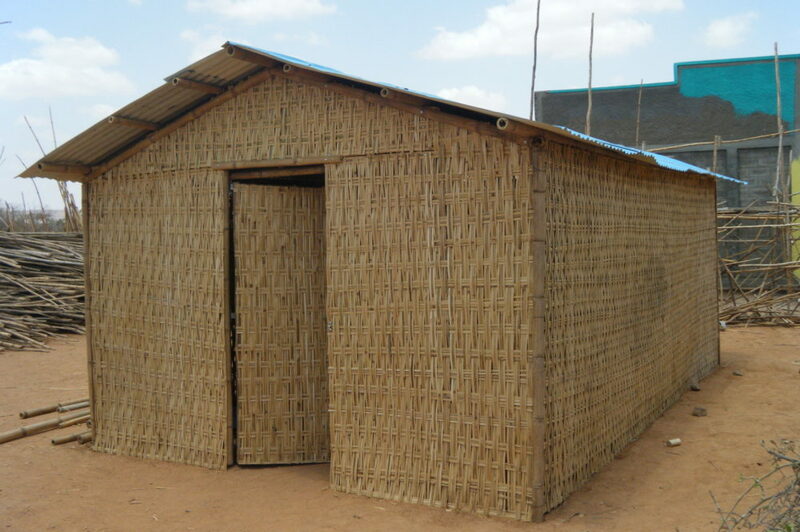 Projects included refugee shelters and prefab economy homes in multiple African countries. 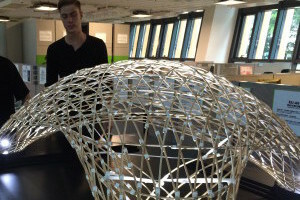 From research projects to design competitions and temporary exhibits, bamboo designs create strong impressions for audiences worldwide. Projects include a pavilion at the Zero Carbon Building and the 2015/16 Biennale in Hong Kong. 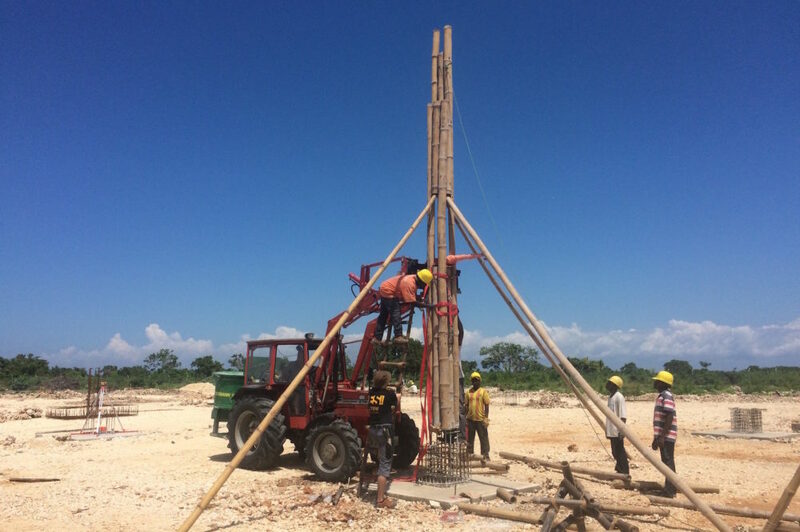 Clients in the non-profit and education sector include Green School Bali, EGBOK Mission in Siem Reap, HK Construction Industry Council, Chinese University of Hong Kong and PanEco in Switzerland, amongst many others. 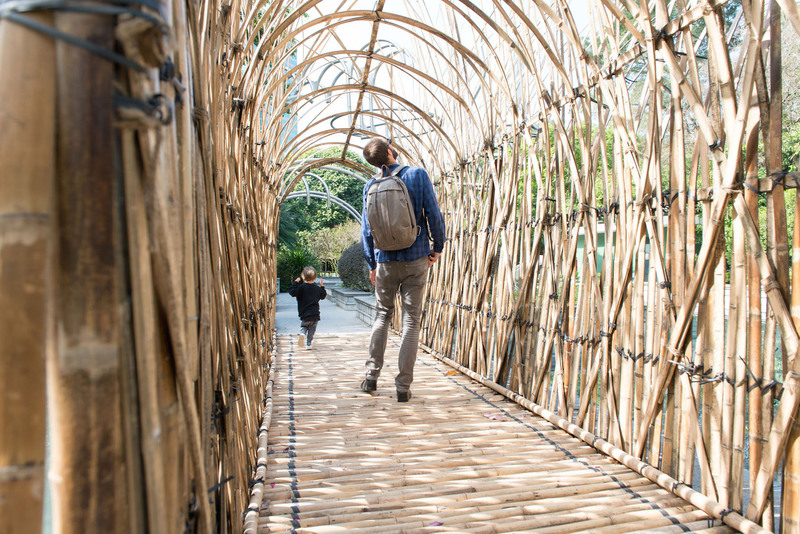 With more than 1000 unique species of bamboo, design and construction details need to be well thought through to ensure longevity in a product. A design review will identify challenges that may arise during construction or throughout the lifecycle of a building. Choosing the right materials involves more than understanding how it impacts the structural integrity of your product. Are you sourcing responsibly? Is it the right material, age, size, etc to achieve your goals? How do you protect your material from damage? 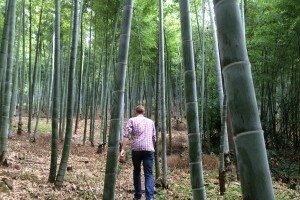 The method of treating, preparing and processing bamboo materials varies from project to project. Capabilities include development of production strategies and constructing treatment, storage and production line facilities for projects across budgets. Construction method includes project management, budgeting, construction scheduling, collaboration with contractors and more. Construction methodology can start at the design review stage and continue throughout production and construction. 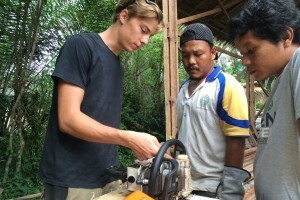 Bamboo is a unique material and even experienced craftsmen and carpenters need to learn new skills when working with it – from learning its strengths and limitations to responsible harvesting, to mastering treatment to joinery and quality control. 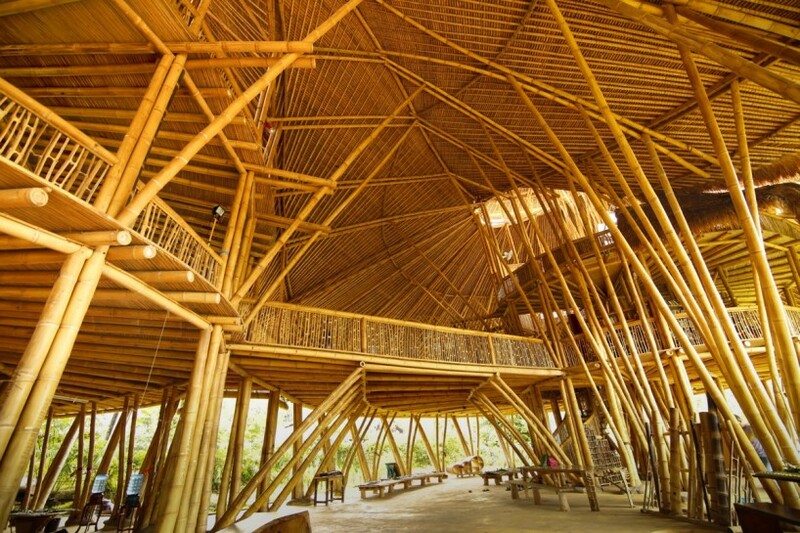 Bamboo has its benefits & characteristics and its limitations. Quality control can begin at site selection and continue through design, material selection and construction.